What a year it has been for science and astronomy. From the first up close and personal images of Pluto to key insights of what happened to Mars’ water, it’s been nothing short of excitement. While we’ve made some great discoveries this year we’ve also had some fantastic surprises as well that are worth mentioning. Without further delay let’s jump into the best astronomy discoveries of 2015! 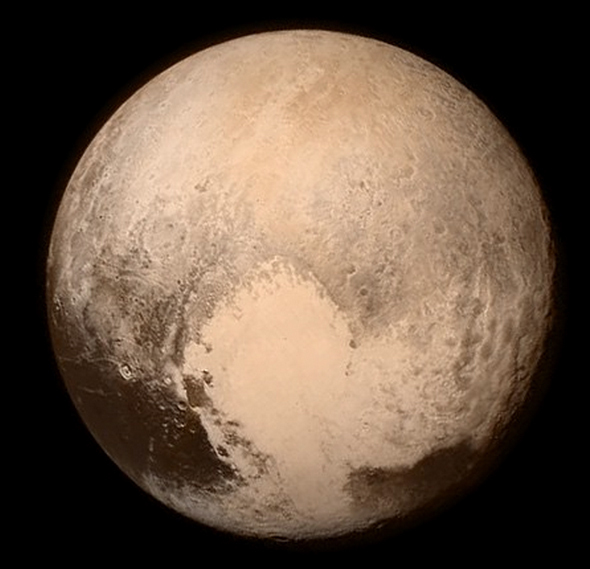 Arguably one of the most exciting discoveries in 2015 or perhaps as far as the last decade is Pluto. As one of the most controversial planets this dwarf planet gave us a heart, moons, and a bizarre surface. There is still more data on the way for Pluto and we’re still discovering more and more. Check out Sky and Telescopes “Top 10 Surprises from Pluto” for a great collection of findings thus far. Did you know we have a supermassive black hole in the center of our Milky Way? 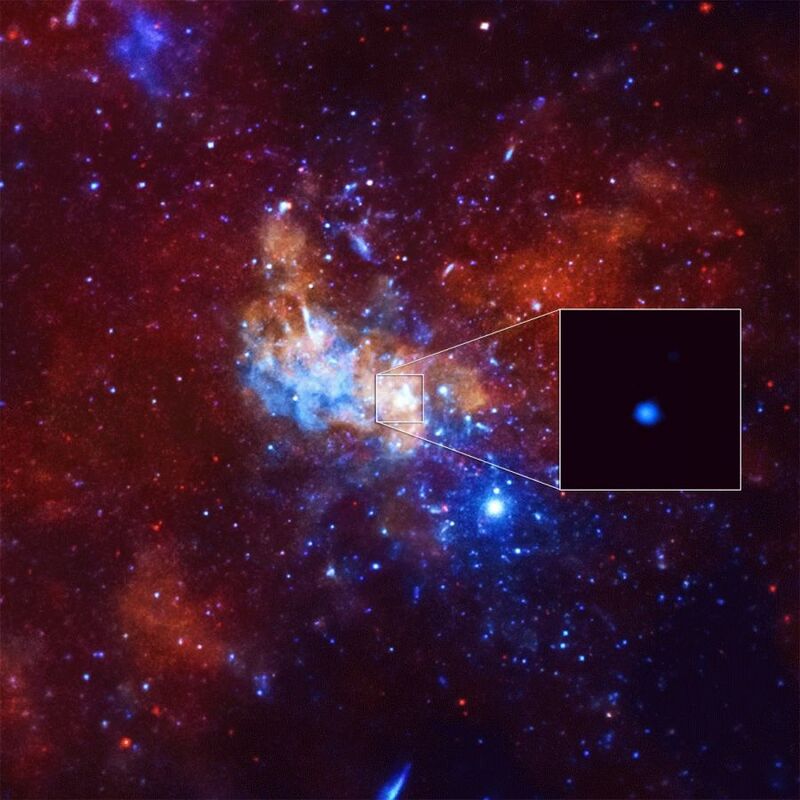 We call it Sagittarius A. Astronomers discovered that this black hole erupted the largest X-ray flare ever detected. This is important because it raised questions on what caused this eruption. It’s typically a quiet black hole that isn’t eating actively all the time. Read more here. Figuring out a star’s age is no easy task. A team of U.S astronomers were able to measure the spin speed of stars over a billion years old with much greater precision. This could open up a whole new world of acquiring accurate data on stars. Read more here. Kepler makes a historic discovery of its 1000th exoplanet. This telescope has exceeded expectations and even had a rebirth after its initial death. 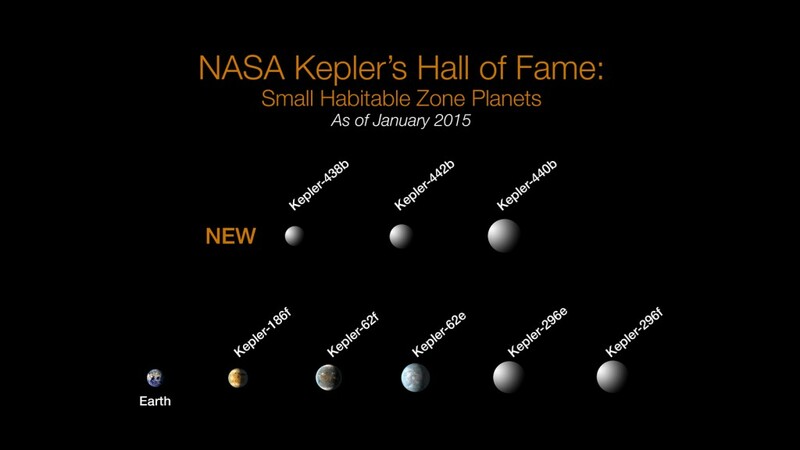 Kepler discovered more Earth like planets that are larger than our Earth. Check out the full story here. 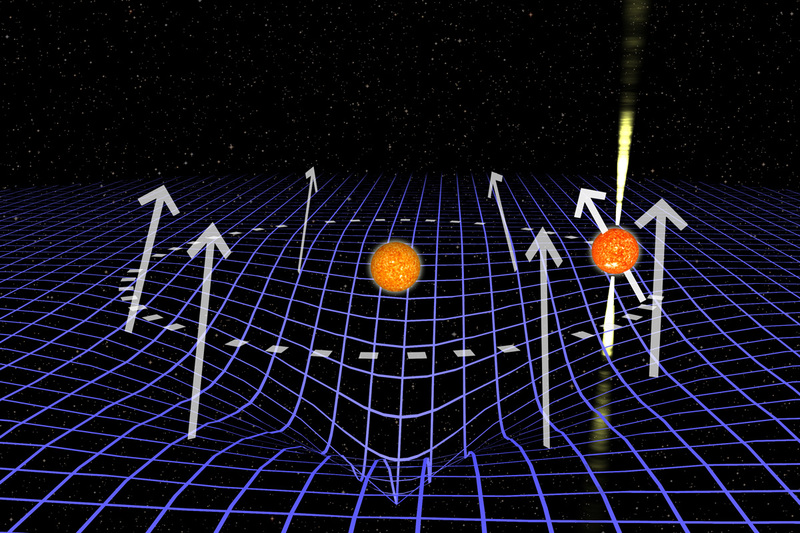 An incredible discovery where astronomers saw a window of opportunity to measure space-time warp. This is something (as you can imagine) very hard to do. Not only was it hard to measure but scientists had a short window to measure the pulsar before it disappeared from Earth’s view. 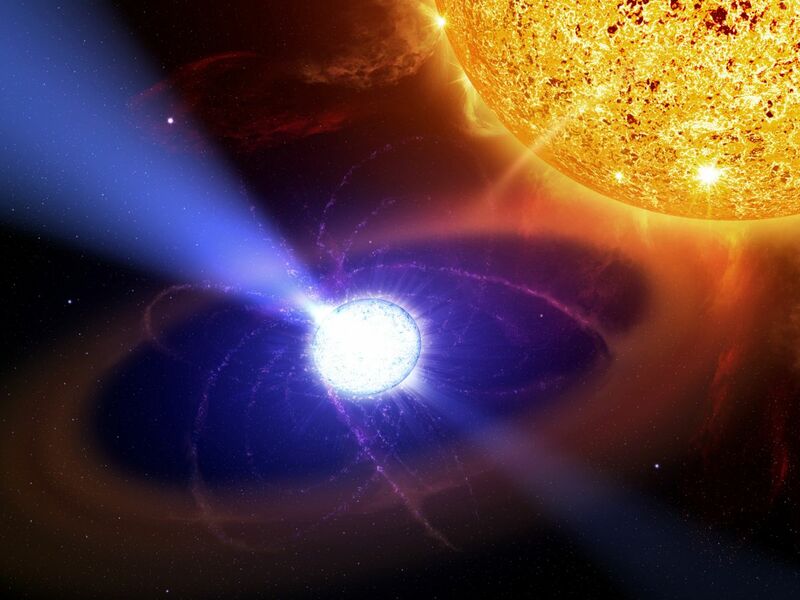 Astronomers suggest it will take another 160 years for them to get this pulsar back into view. Read the full story here. What was thought to be completely lost on Mars is now found! 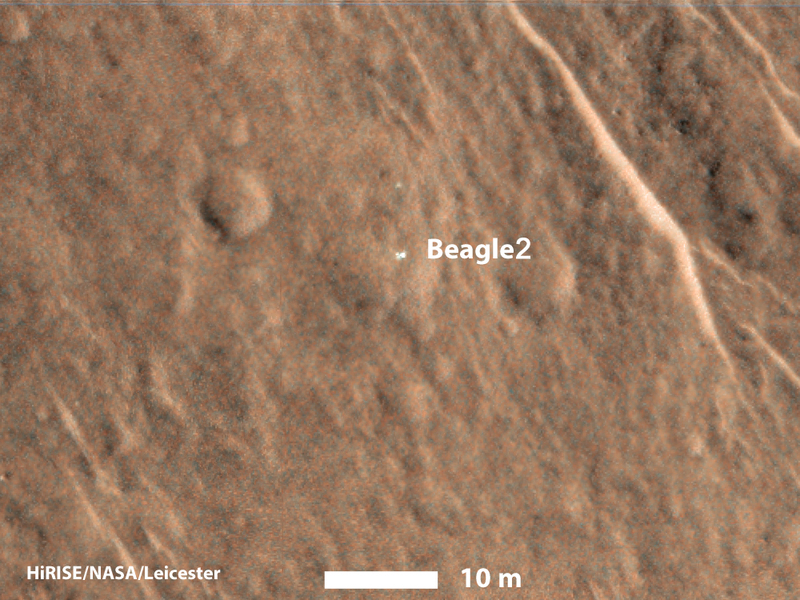 The famous UK Beagle 2 Mars Lander landed on Mars on December 25 2003 but lost contact with mission control. It posed questions and theories but no answers turned up for years. Finding it finally closed a chapter for the UK space agency and perhaps may be able to use in the future. Read the full story here on how they found this elusive lander. When it comes to the future of spaceflight for NASA the words “Space Launch System” or SLS come to mind. In plain english it’s the next generation of rocket boosters for future spaceflight. This beast will take future space missions to Mars and beyond. It is also the world’s most powerful rocket and has been making wonderful progress. 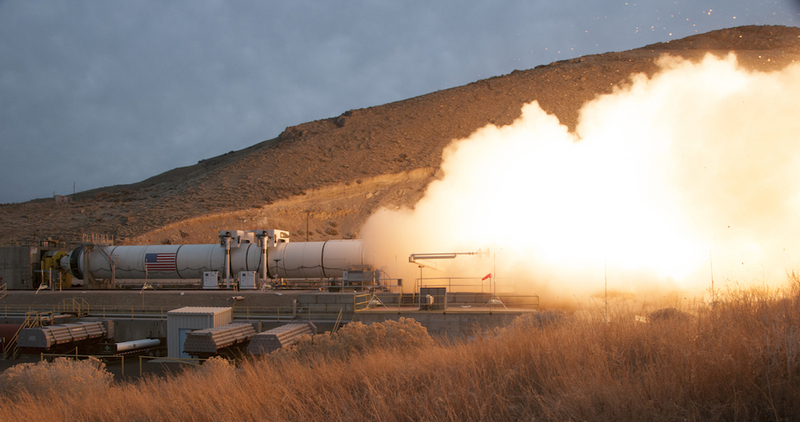 NASA hit a milestone with their successful ground tests of the SLS. Read more here. If you thought Earth had a lot of water then think again. Meet Saturn’s moon Enceladus and Jupiter’s moon Europa. 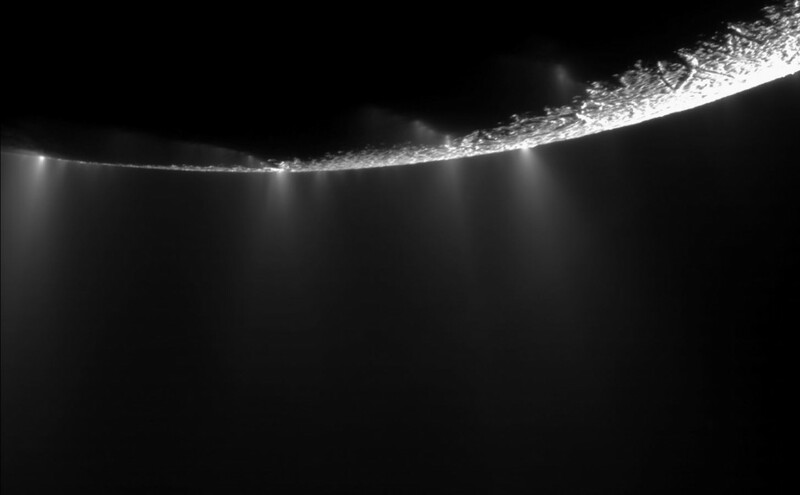 Data from Hubble and Cassini spacecraft suggest that there are massive oceans underneath the thick icy crust on both moons. The cherry on top of this is in 2016 we have the Juno spacecraft approaching its destination Jupiter in the summer. Why is that exciting? Well it will have opportunities to study Europa in greater detail to learn more about the underground ocean. Read more about Europa’s findings here and Enceladus’ findings here. The Messenger spacecraft launched in 2004 and has been studying its primary target Mercury since 2011. NASA has been squeezing out as much science as they can from this spacecraft until the time came in 2015: the final goodbye. NASA took some more photos as the spacecraft was running out of fuel and had completed its mission. 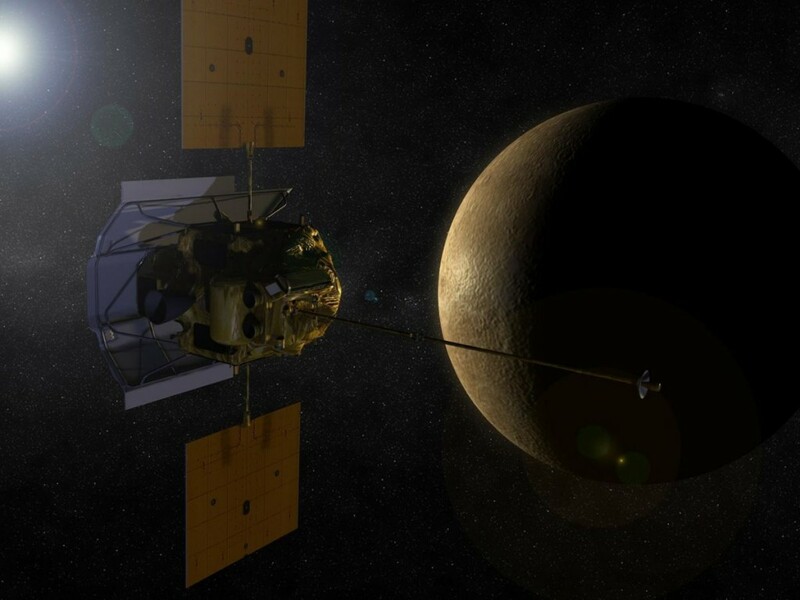 Read more on how NASA crashed Messenger into Mercury. The international space station is a micro-gravity lab for all things science. It has given us a plethora of information on everything from how microgravity affects humans to what we can grow in space. 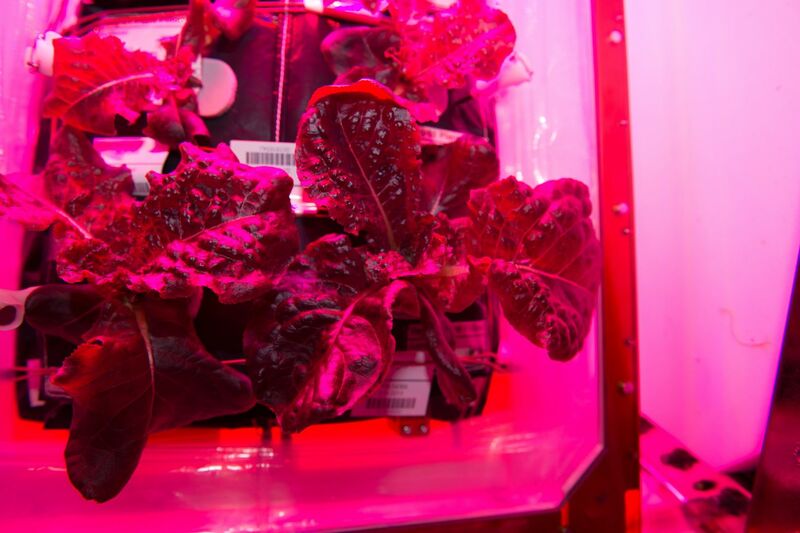 2015 was a fantastic year for the ISS as astronauts were able to grow red romaine lettuce and were able to eat it with no issues. This is very good news for those long space trips we’ll have to make to Mars and beyond as we won’t have to carry extra food. Read more here. Taking a look at the top astronomy discoveries in 2015.